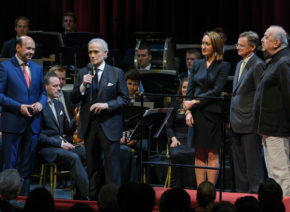 In July 2016, José Carreras, world-famous tenor who wears the ring of honour awarded by the Vienna State Opera, took to the stage of the Theater an der Wien in an extraordinary role. 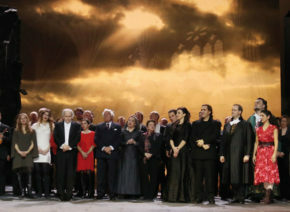 The title role of “El Juez” or “The Judge”. 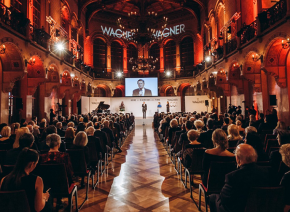 This is an opera composed by Austrian composer, conductor and music producer, Christian Kolonovits, in which the role of the judge was specially written for José Carreras. 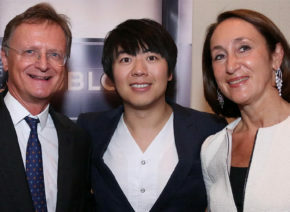 Get-Together with Hublot and Wagner at the Vienna Konzerthaus.